Multi-user support is a nice feature that was added to Android smartphones starting from Android Lollipop. Unfortunately Samsung didn�t think it was time for this nice feature to be in its Lollipop-powered phones and tablets.... I will walk you through the setting up of multiple profiles and email addresses in your Samsung Galaxy S3. How To Setup Multiple Email Accounts Step 1 : From the home screen of your Galaxy S3, press Menu button (left side of the Home button). With this post, you will get to know how the built-in Download Mode on the Samsung Galaxy A8 can be accessed. We think every Samsung Galaxy A8 owner should at least know how to access the download mode regardless of whether it is required or not. how to know if god is listening Bypass procedure for Google Account Protection / Google Account Verification / Factory Reset Protection on Android 7 / 7.1 / 8 To check witch Combination file you should use go to recovery menu and check firmware version that you got in your Galaxy A8 (2018). With this post, you will get to know how the built-in Download Mode on the Samsung Galaxy A8 can be accessed. We think every Samsung Galaxy A8 owner should at least know how to access the download mode regardless of whether it is required or not. Samsung bypass FRP 2018 protection lock google account on any devices youtube 2018 Easy way to Bypass Note 8 FRP account verify calculator command Use these codes ##366633# , *#0808# All these are tested on supportive mobiles. if you find any issue while following this you can ask me in the comment section. 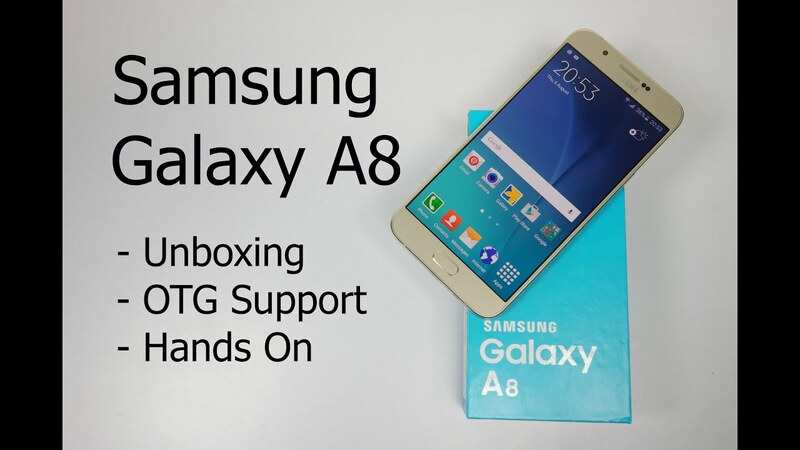 Let�s begin how to bypass Google FRP lock Samsung Galaxy A9 Pro: This method is for Galaxy A9 Pro version 6.0.1 and also for Samsung Galaxy A8. -Insert an Activated �SIM Card� in your device, restart your device after inserting SIM card. If you get a User Account Control prompt, click Yes. Smart Switch will download and install the latest Galaxy S8 firmware to your device. Once it finishes, click OK . Bypass procedure for Google Account Protection / Google Account Verification / Factory Reset Protection on Android 7 / 7.1 / 8 To check witch Combination file you should use go to recovery menu and check firmware version that you got in your Galaxy A8 (2018).